Holbrook's vocational arts programs encourage creativity and practical expression. Students create pieces of beauty - learning useful skills in the process. 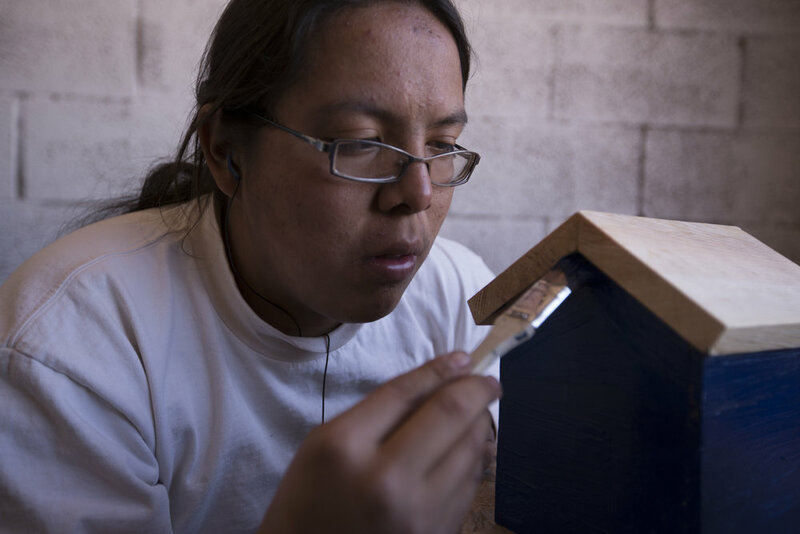 Check out our students at work crafting, woodworking, metalworking, designing pottery, etc.